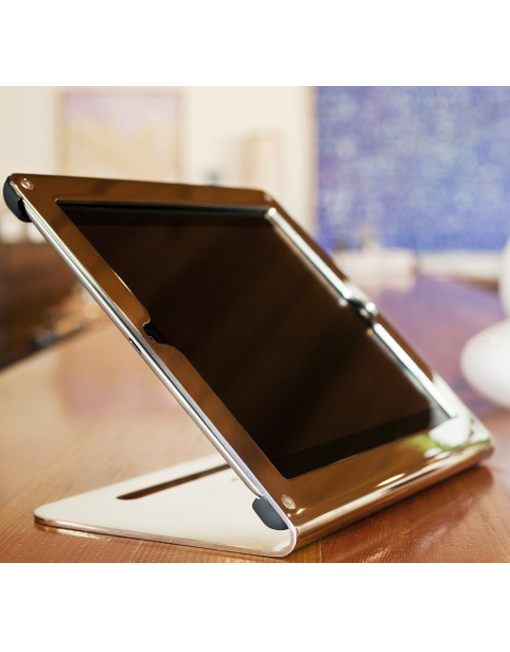 Your impressive shop deserves better than clunky point-of-sale hardware or a chintzy iPad stand. 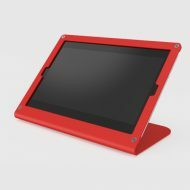 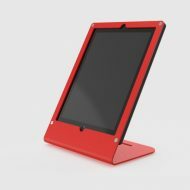 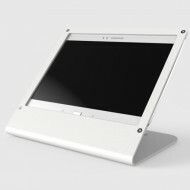 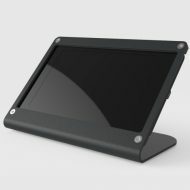 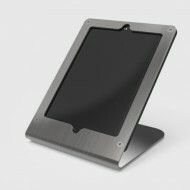 WindFall Stand for iPad 2, 3, 4′s elegant design exudes strength while it preserves the slim profile of the iPad. 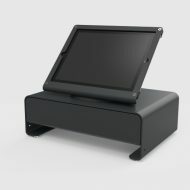 Mount your cash drawer and receipt printer out-of-sight for the ultimate point-of-sale experience. 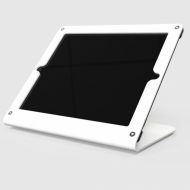 This premium edition of our WindFall Stand is made of high-grade stainless steel. 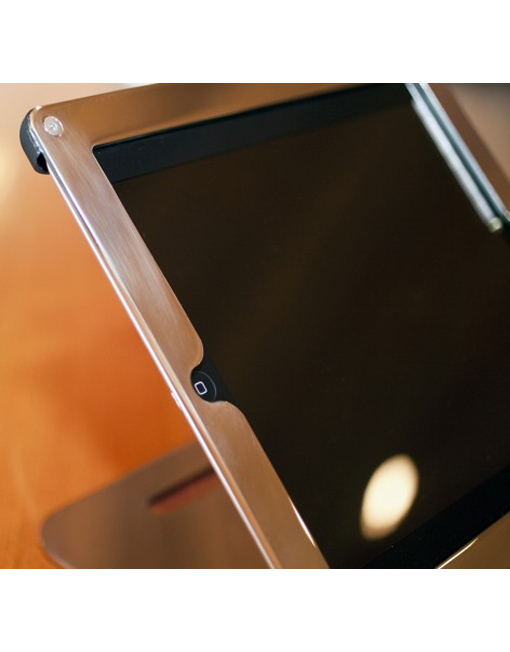 Once manufactured, each frame is hand polished for a jaw-dropping mirrored finish.